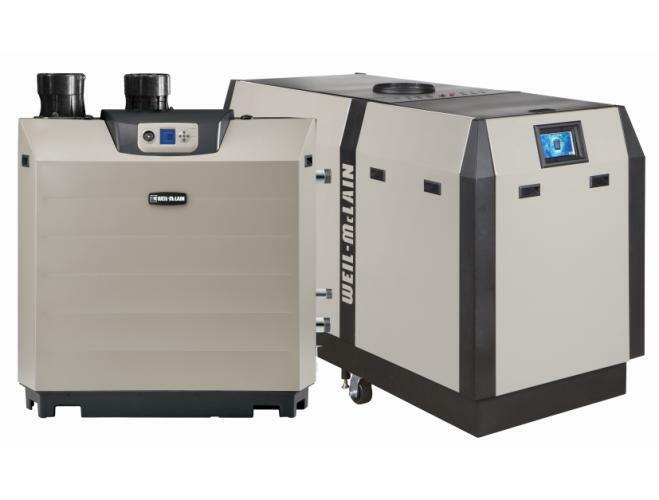 ATI wholeheartedly recommends the boilers and water heaters manufactured by Weil-McLain, which has been making heating systems for a wide range of industrial, commercial, and residential applications since 1881. Their products are engineered for high performance, safety, and efficiency in even the harshest environments. 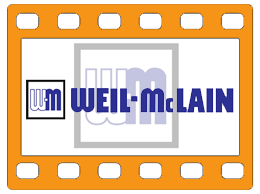 Weil-McLain makes numerous boiler models that cover the full spectrum of boiler-types, including gas, oil, and dual-fuel fired options. 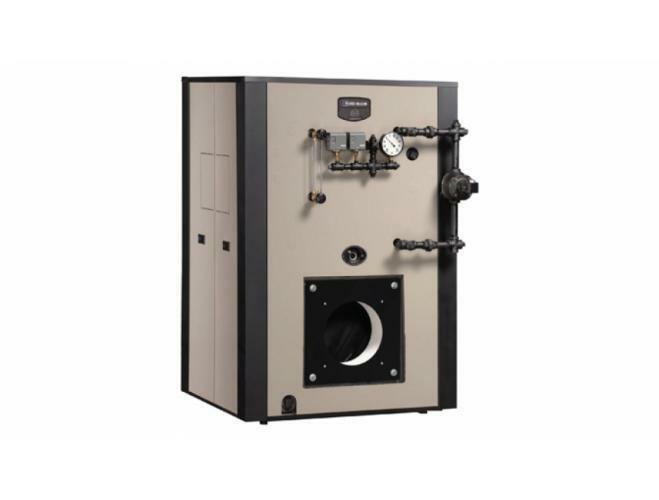 Their boilers are known for their high ROI, system flexibility, and intense practicality. Offers 80% efficiency, ability to run on gas and/or light oil, water/steam options, with/without burner, easy installation, and availability as either knockdown or packaged. 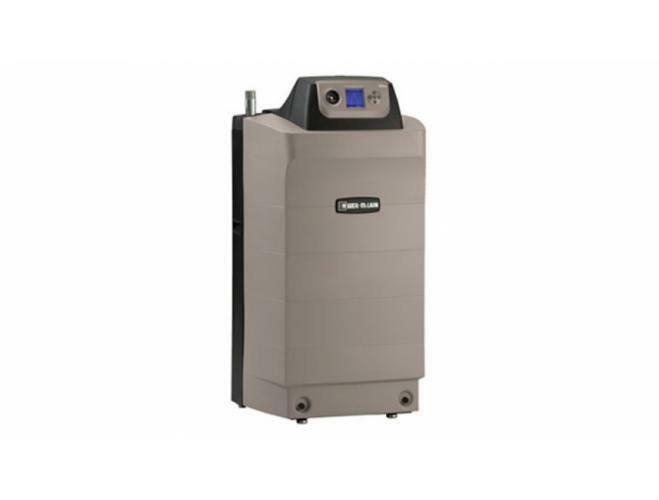 Offers 85.6% efficiency, gas/oil/combo fuel, water/steam, packaged/knockdown, with/without tankless heater, LEED compliance, and easy integration into multi-boiler systems. The 94 has a hydro-wall design with water circulation surrounding its combustion zone. It is 80% efficient, gives easy service access, is quick to assemble/install, runs on gas/oil/both, and is made of sturdy, air-tight cast iron sections. 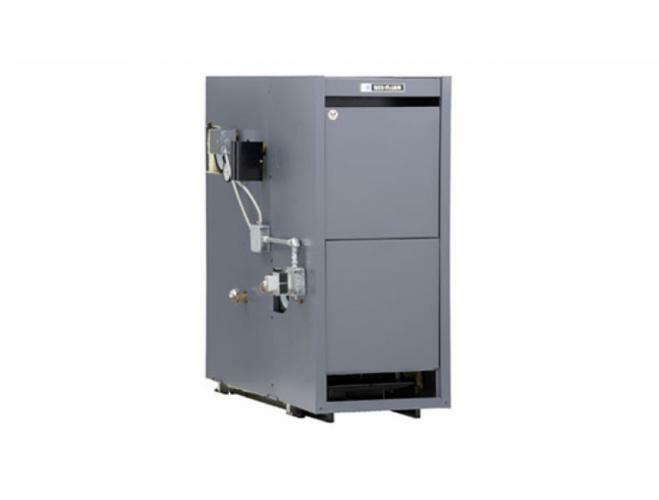 The EGH is a medium-capacity, cast iron boiler that is ideal for apartments and small commercial buildings. 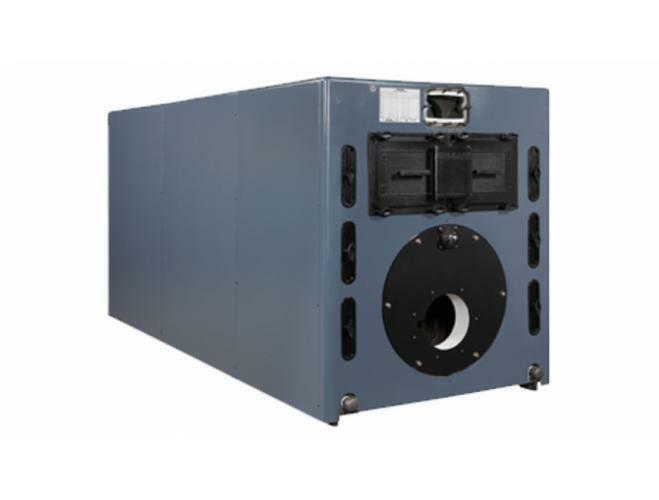 Features include combo gas valve/regulator, non-linting pilot burner, water/steam option, aluminized steel burners, and insulated steel jacket. 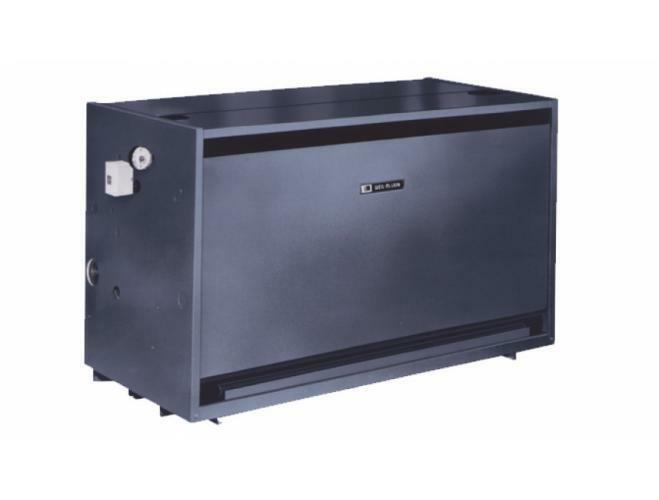 The LGB is the most efficient commercial cast iron atmospheric gas boiler manufactured by Weil-McLain. Its base and burners are shipped assembled, its piping is simple to install, and its short draw-rods make it easy to assemble. 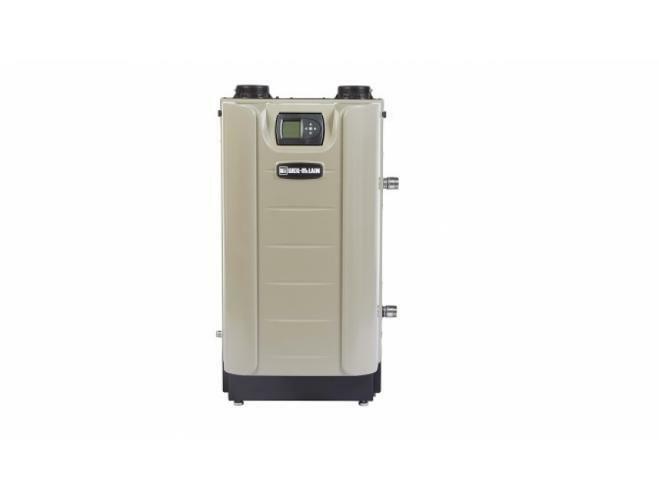 The SlimFit is easy to install, highly reliable and durable, lightweight with minimal clearance requirements, very low-NOx, up to 96% efficient, and a favorite choice for retrofits. The Ultra gas-fired water boiler and Ultra oil-fired water boiler both achieve exceptionally high efficiency. Both are loaded down with numerous modern features and are built out of extremely durable materials. 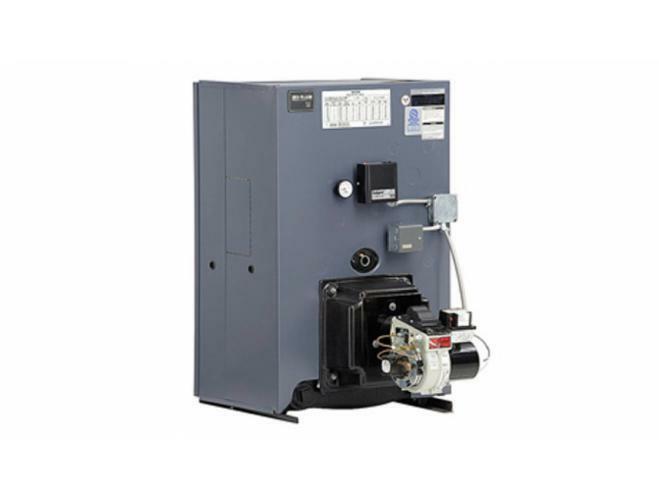 The Evergreen is a modulating condensing boiler with 10:1 turndown and up to 96.5% efficiency. It has very well developed auxiliary input/output capabilities. 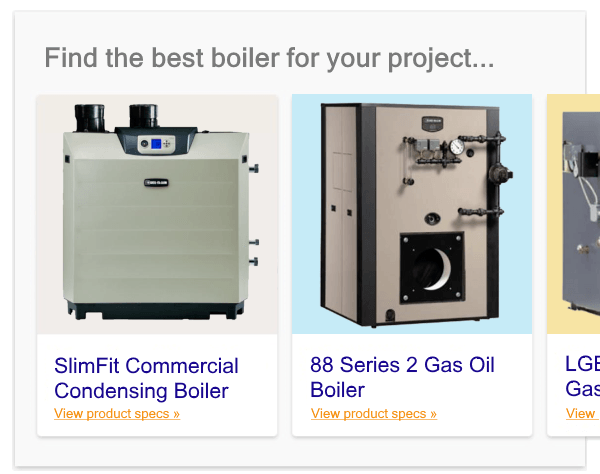 Which Weil-McLain Boiler Is Right for You?